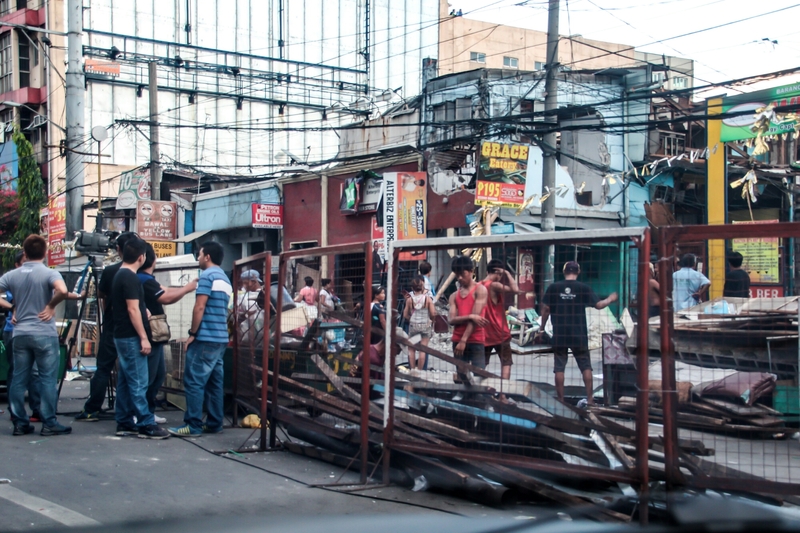 Majority of the Filipinos know that informal settlers (“squatters to be exact”) are usually tolerated by politicians in exchange for their loyalty and votes. The sad part of this situation, their houses and shanties are demolished if their “sponsoring politicians” don’t win. It is illegal to squat in the Philippines but politicians in need of votes have blind eyes specially if it will convert to a thousand votes! Scenes like these have become “usual incidents” in certain areas in any city in the nation’s capital region. They always leave a bad taste in my mouth…! Let’s start deporting them to Pluto then… I’ll call Superman! Hehehe!